Wholesale and production fashion trimming for clothing factory production. 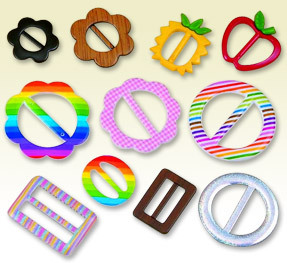 | E&I Fashion Accessories Co., Ltd.
A professional providers for all kinds of fashion trimming and textile accessories with 21 year experience. 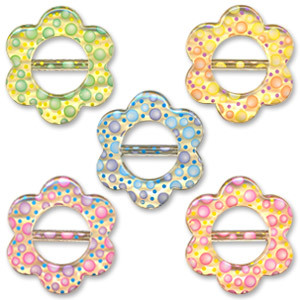 Plastic slider buckles with colorful colorway. 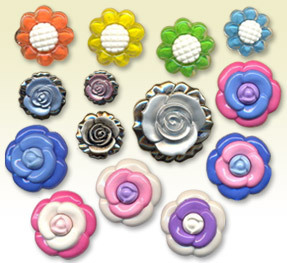 Fancy buttons for apparel, shoes decorations, bags or hair ornaments. 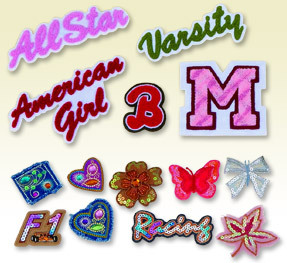 For kids and sports wear or fashion apparel. 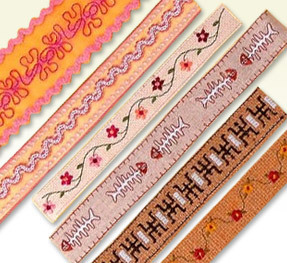 Fashion embroidery tapes and ribbons for women's dress, bags…etc. For garments, bags or beachwear and shoes. Available in various size, shapes and colors. 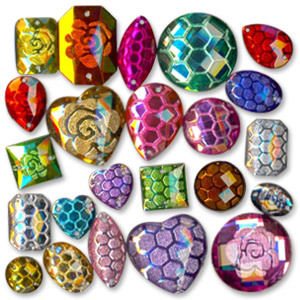 Plastic (ABS, Acrylic) semi-precious stones which can be in all metallic finish and up to hundreds of colors and shapes for choices suitable for All fashion garments, shoes ornaments, leather bags, stationery or giftware. 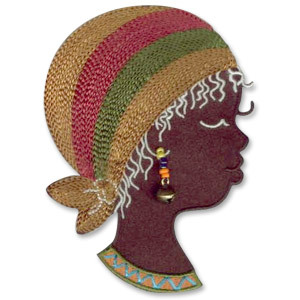 Available in various designs, patterns and colors. Customized designs are welcome and colors. Copyright © 2015 E&I Fashion Accessories Co., Ltd.. All Rights Reserved.